News UK has partnered with Australian gambling firm Tabcorp to launch Sun Bets, an online betting platform for The Sun. Sun Bets launches with a multimillion pound campaign created by News UK's in-house agency, Pulse Creative, and fronted by ex-England player and pundit Ian Wright and racing journalist Matt Chapman. Wright and Chapman will appear on a weekly Sun Bets blog and video on major sporting events. The campaign spans print, digital, radio and TV. 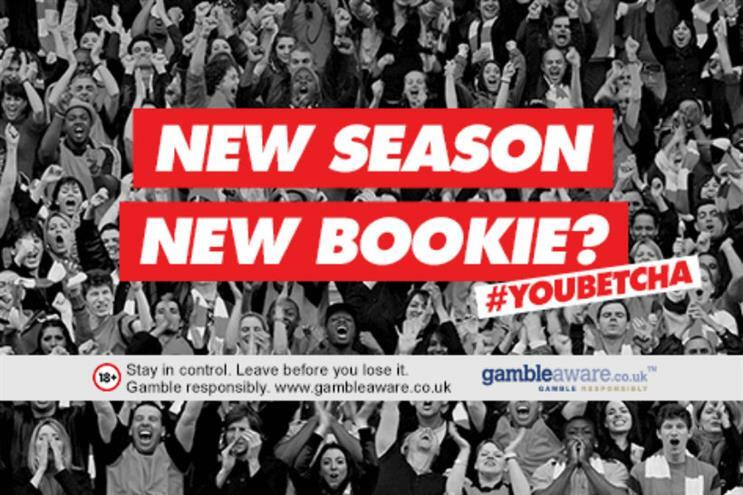 The campaign launches on 6 August to coincide with the start of the Premier League. Sun Bets is an online-only proposition with a site and apps, and joins News UK’s existing gambling products such as Dream Team fantasy football and Sun Bingo. It operates in the UK and Ireland, with Tabcorp handing a cut over to News UK. Neither company has revealed what exactly the revenue share deal is. Rebekah Brooks, chief executive of News UK, said: "This is a hugely significant juncture for News UK and The Sun, marking the start of an era where new brands and revenue generating streams are being created on the back of the strength and much sought-after reach of The Sun."